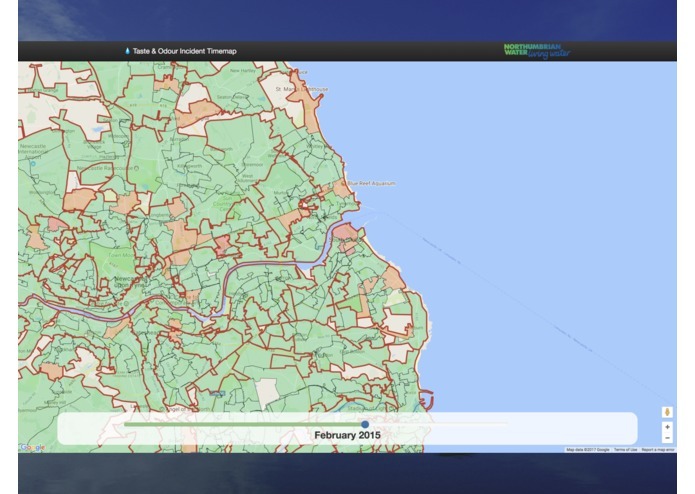 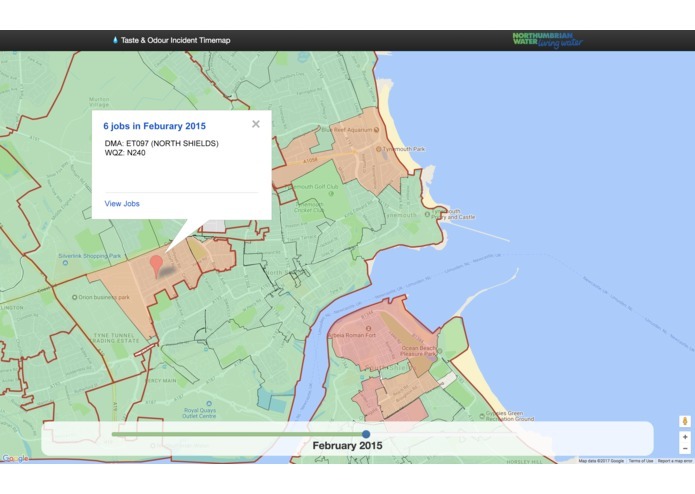 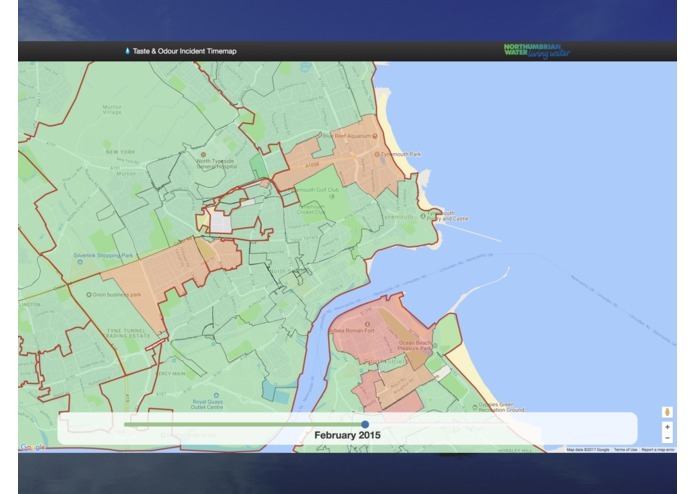 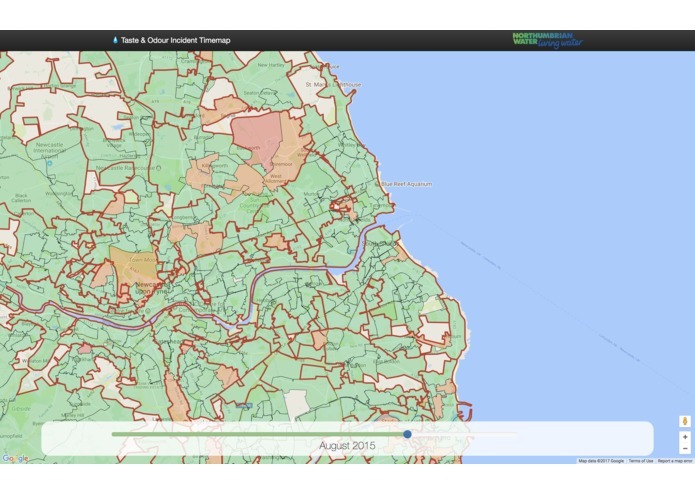 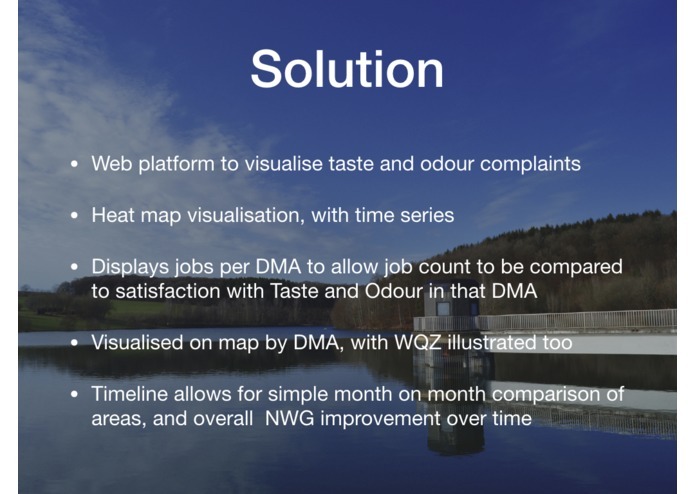 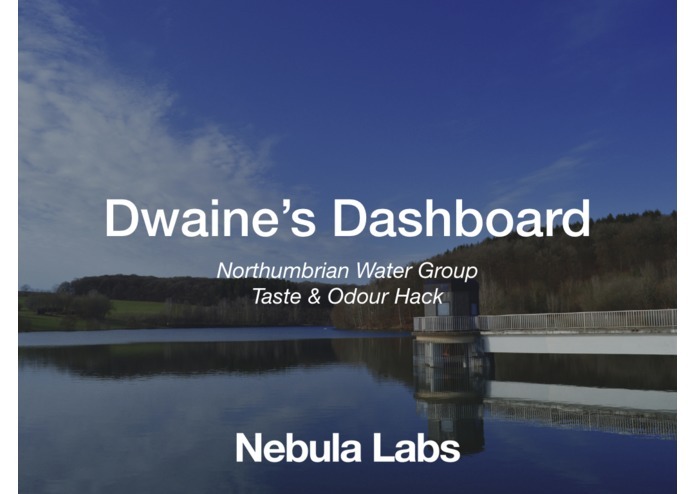 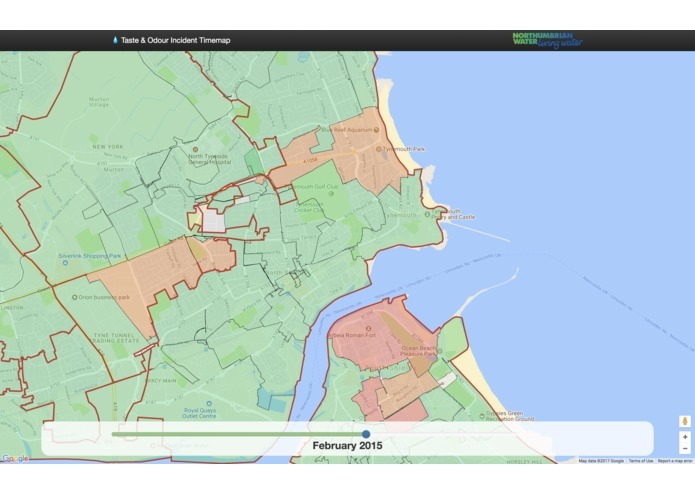 An interactive heat map to allow Northumbrian Water Group to view Taste and Odour Complaints in a simple visual form. 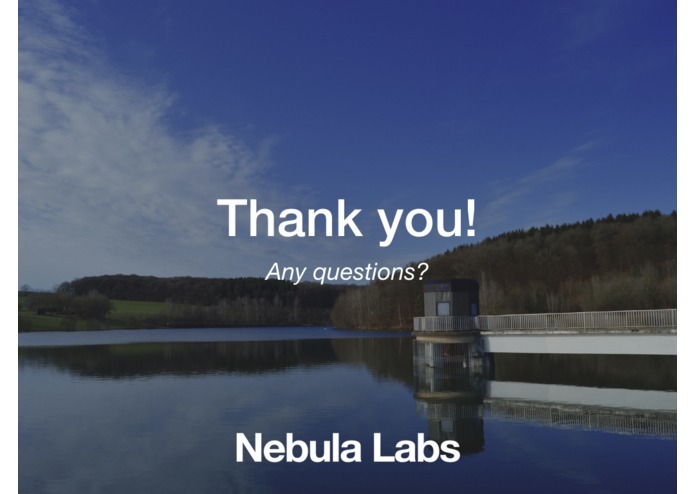 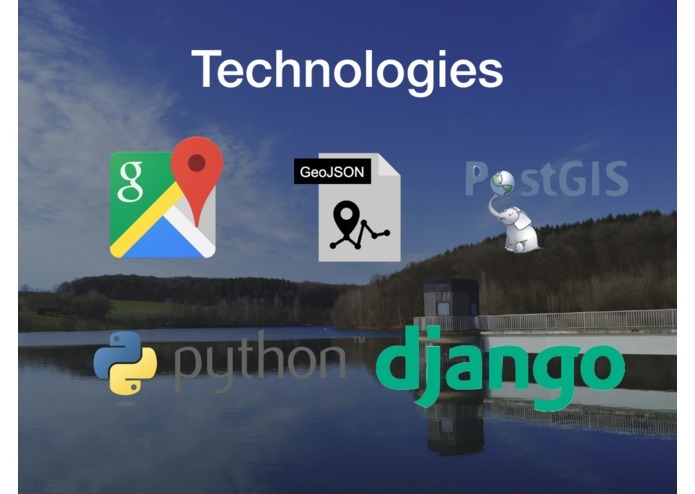 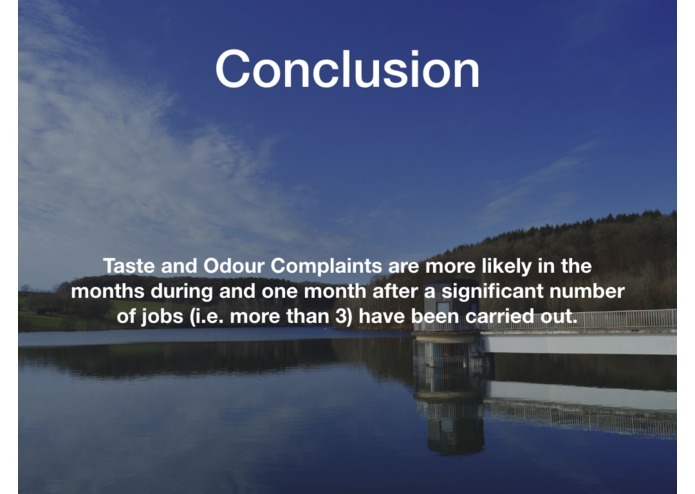 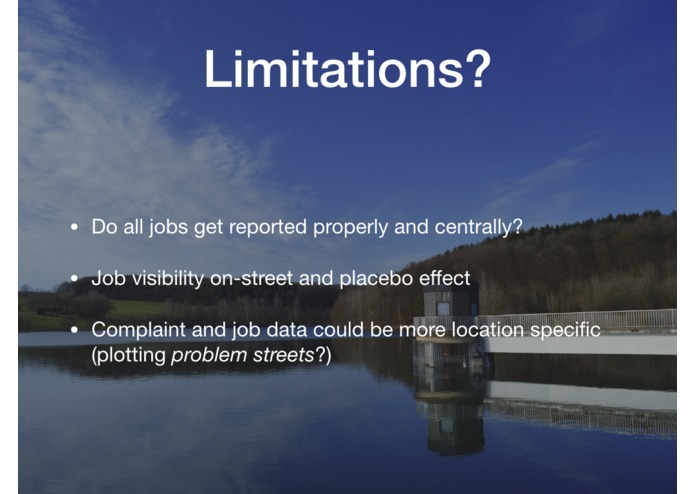 To attempt to visually represent taste and odour complaints in a context of District Metering Area and Water Quality Zone, as well as provide comparison between complaints over time and jobs carried out on the water system over time. 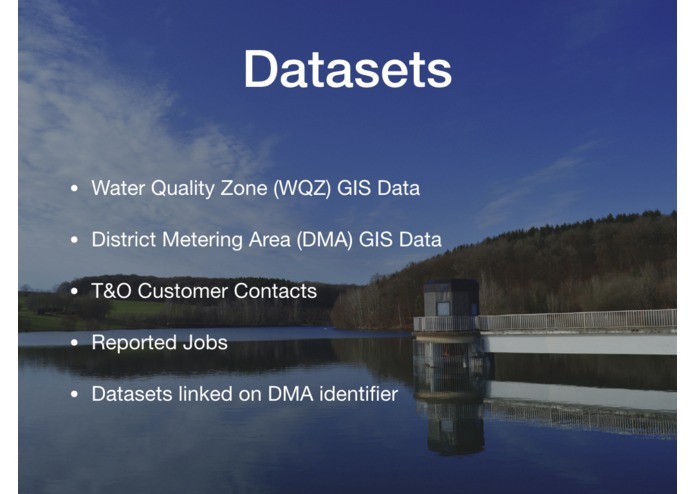 Joining of data together (complaints to DMA to WQZ over time) was difficult, though we managed through linking on DMA identifier. 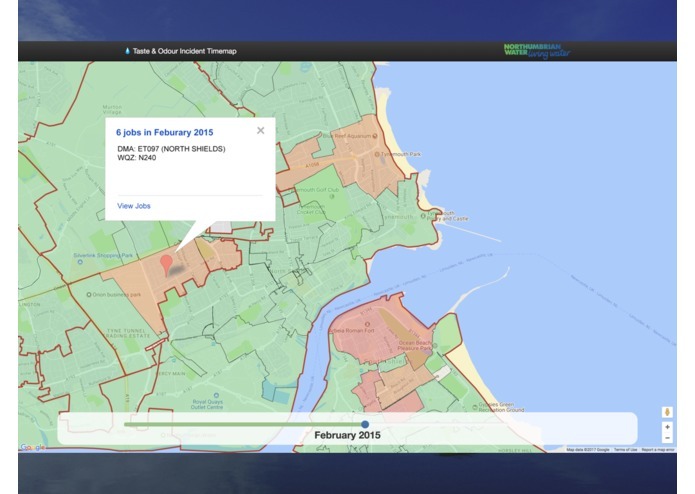 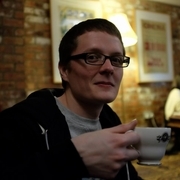 A complaint to job (and job length) ratio - heat map this instead?